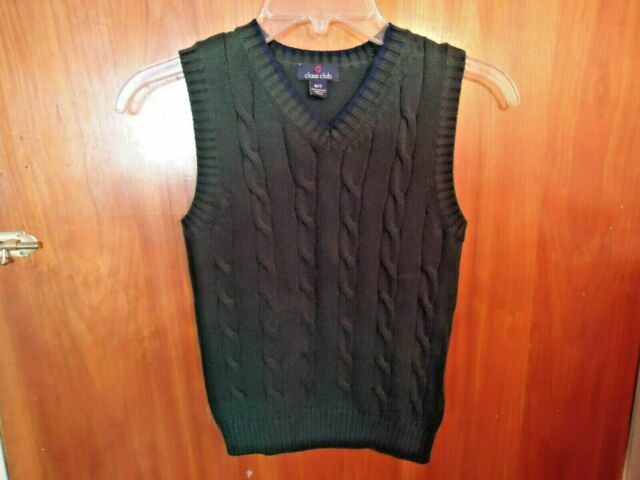 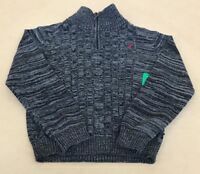 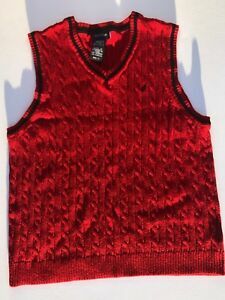 Boys Class Club Size 6 / 7 Green Cable Knit Vest " BEAUTIFUL VEST "
sunnyside321 has no other items for sale. 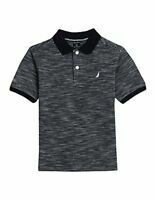 Nautica Childrens Apparel Big Boys Polyester Polo Shirt- Select SZ/Color. 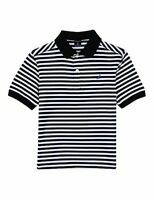 Nautica Camisa T-shirt, Kid, Niño, 6 Años, L/G 6, New, Nueva, Boy, Niño.